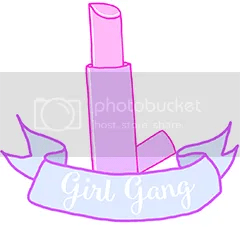 I feel like its about time I wrote this post because I’ve been meaning to for ages! This is Zip. She’s part of the Fitbit activity tracker family, and I’ve had her for almost two years (this isn’t strictly true, following an unfortunate incident with a washing machine, I had to replace my original one). Zip goes everywhere with me, either in my pocket or clipped onto my underwear, and counts my steps, calories and distance. 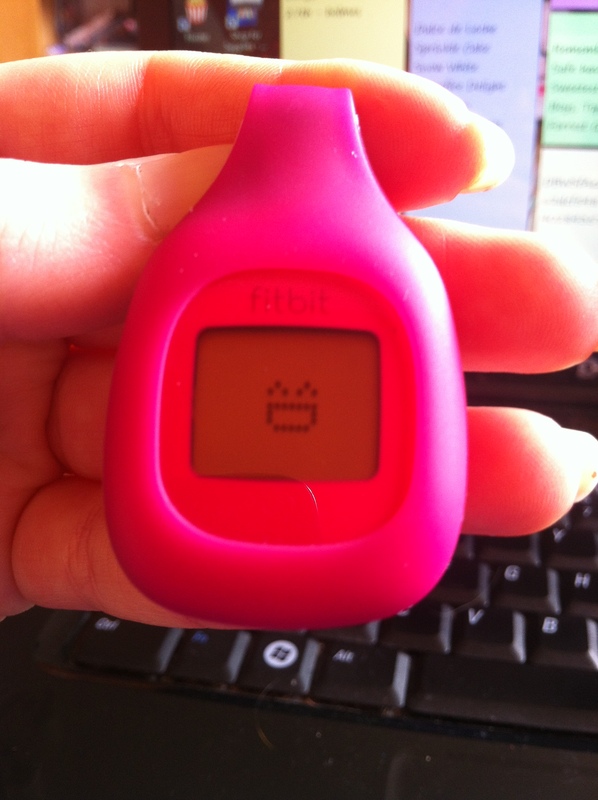 She’s like a tiny fitness Tamagotchi; the more you do, the happier it gets! This Zip is the bottom of the range from Fitbit (around £40), so doesn’t have all the fancy features of some of the other trackers – sleep, heart rate, waterproof, etc – but personally I don’t feel like I’m missing out. 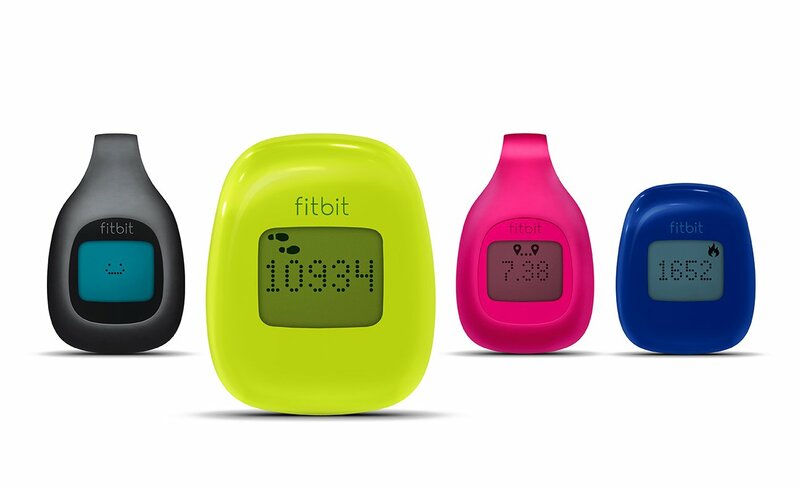 Its battery powered, but it lasts about 5-6 months before it needs replacing, and automatically syncs to a USB Bluetooth dongle when its nearby, but while other Fitbits can sync automatically to your smartphone, the Zip doesn’t. 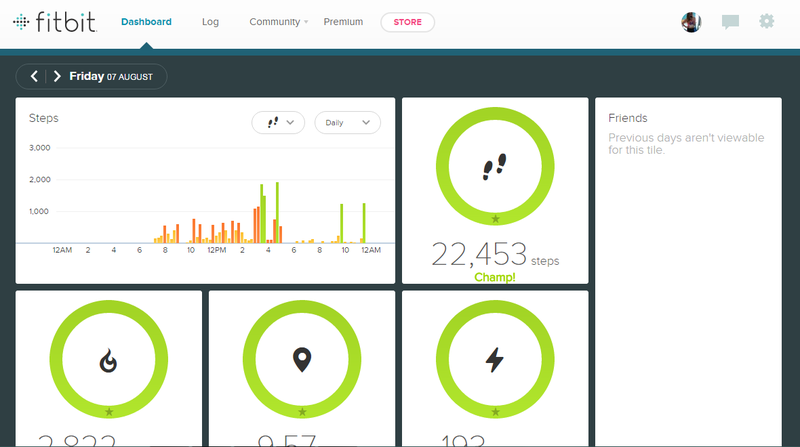 The Fitbit Dashboard is where you can check out all your stats, as well as link up with other Fitbit friends, and log activities, food, weight and more! Because my Fitbit can only really track my step movement, after a workout I can log all the extra stuff I do; you can select popular activities from a pre-prepared list, or add your own custom workouts, and this also updates the number of calories burnt, as well as your ‘Very Active Minutes’. The Dashboard is really motivating – nothing better than seeing all your targets go green! 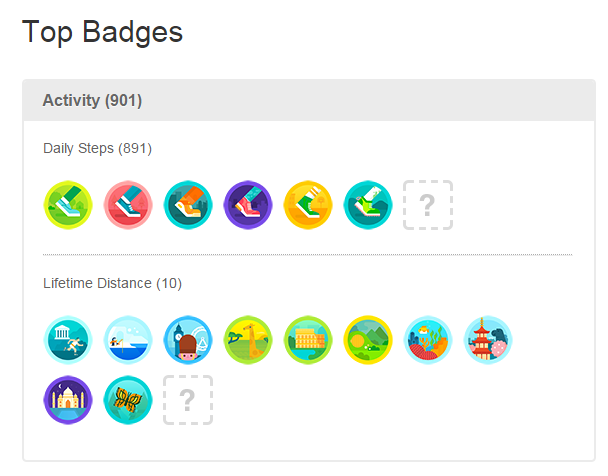 You can also win badges by reaching certain targets – I just won the Monarch Migration for reaching 2,500 lifetime miles! I really love my Zip, its amazing how motivating this tiny tracker is! I would definitely recommend it to anyone; despite the lack of some features, I don’t feel like I miss out on anything, and the Zip is way cuter than other trackers, and a great price! If you’re looking for fitness motivation, look no further!